Eager for a family outing? 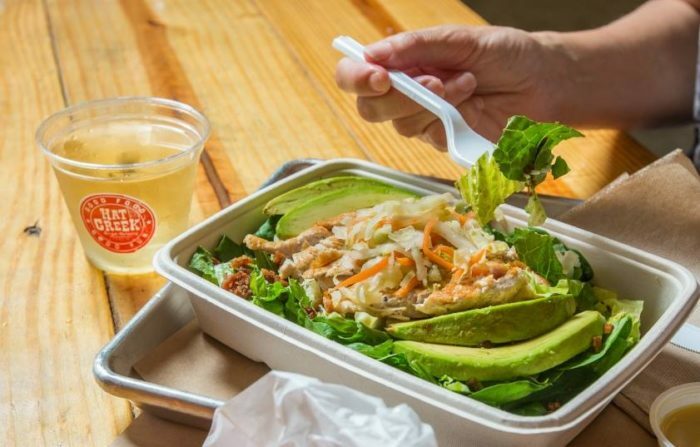 These incredible Austin eateries are sure to hit the spot. Indulge in juicy burgers and spicy Tex Mex while the young ones frolic on the playgrounds. You’ll never hear yourself asking, “Where should we eat tonight?” ever again. 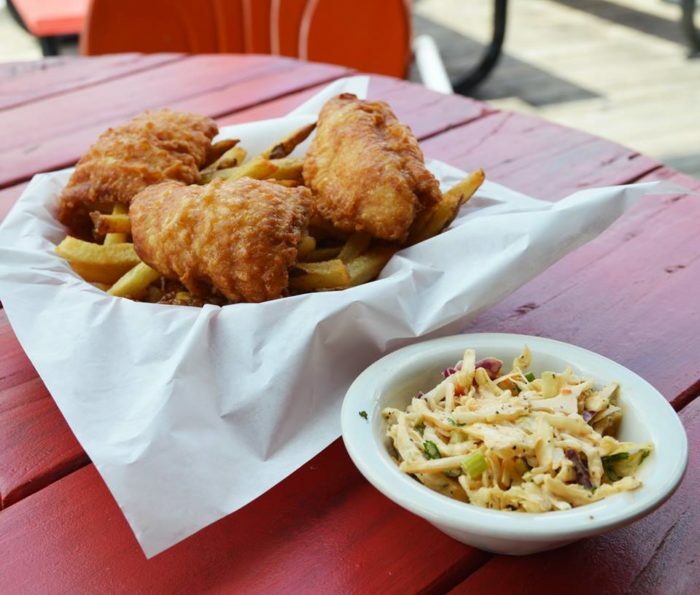 These 10 mouthwatering restaurants in Austin are perfect for your whole family. Venture back in time to the days of drive-ins, sock hops, and flashy cars. 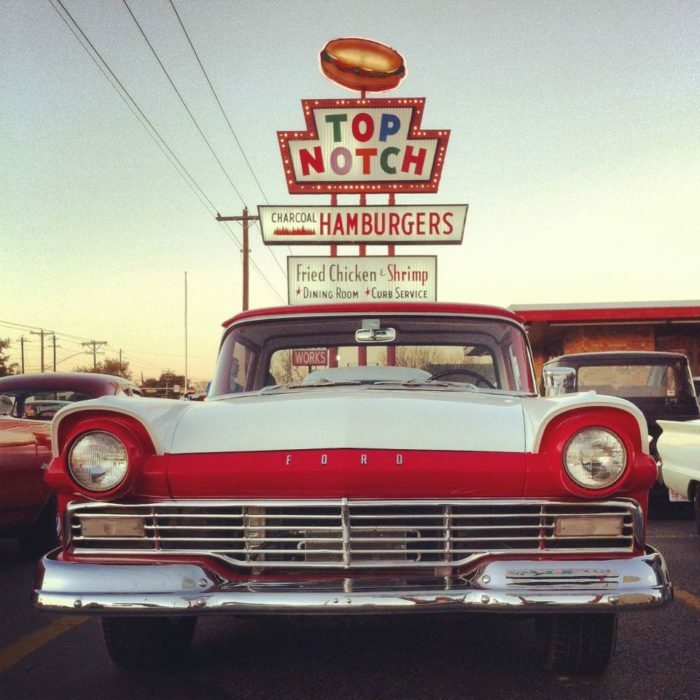 Top Notch Hamburgers was built in 1971, and the nostalgia has charmed locals ever since. Give the kiddos a glimpse of what life was like years ago while enjoying a juicy burger or some crispy chicken tenders. 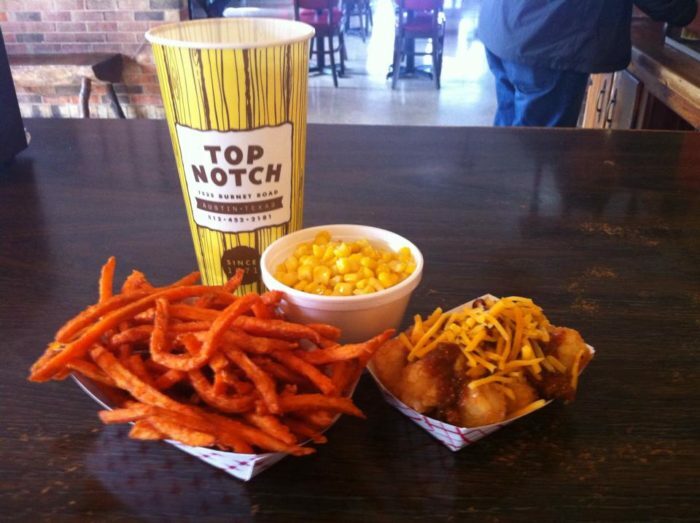 Top Notch is located at 7525 Burnet Rd. 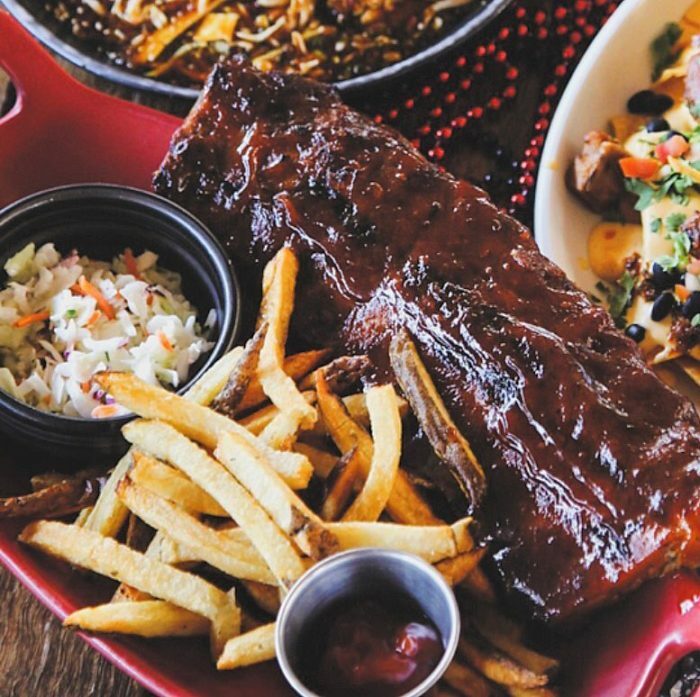 This North Austin Restaurant has it all: finger-licking barbecue, spicy nachos, and a $6 children's menu. After you scarf down a plate of ribs, head over to the lawn and play a friendly game of corn hole. Culinary Dropout is located at 11721 Rock Rose Ave #100. 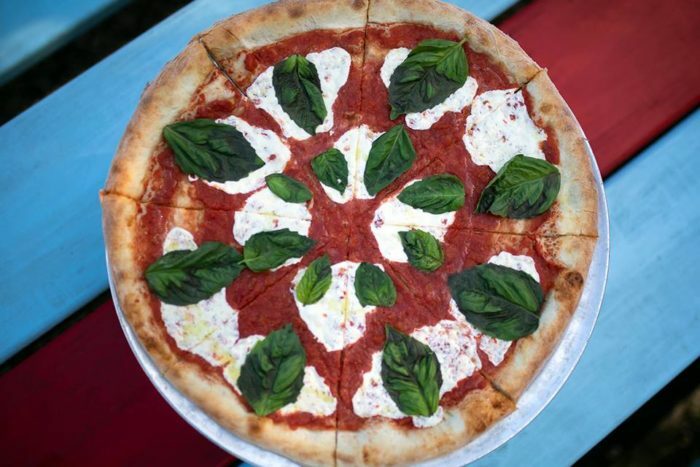 Pizza should be considered the sixth love language. There's hardly anyone who doesn't adore this incredible dish. Home Slice Pizza's newest North Loop location specializes in both New York and Detroit style pizzas, and you'll want to come back and try both. 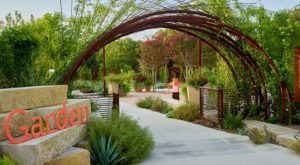 Their outdoor play area features rolling hills, exciting games, and a chalkboard wall. Bring your family to 501 E 53rd St. You're certain to have an amazing time. Indulge your cravings with a decadent burger, or stay true to your diet with a fresh salad. 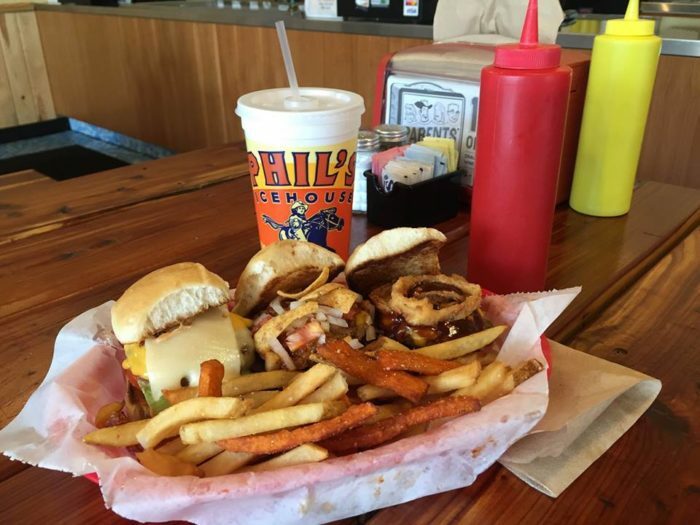 No matter what you order, you're going to love the amazing flavors at Hat Creek Burger Company. 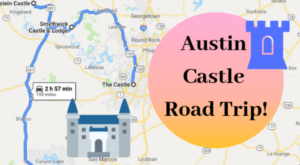 And with so many Austin-area locations, it's never been easier to take a family outing! 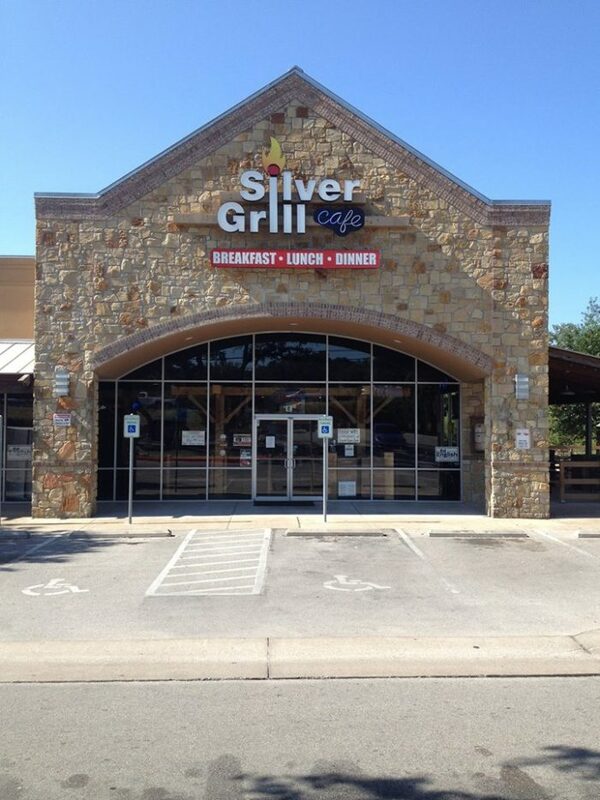 Visit Hat Creek Burger Company at 5400 Burnet Road or 3210 Esperanza Crossing; Ste 100. 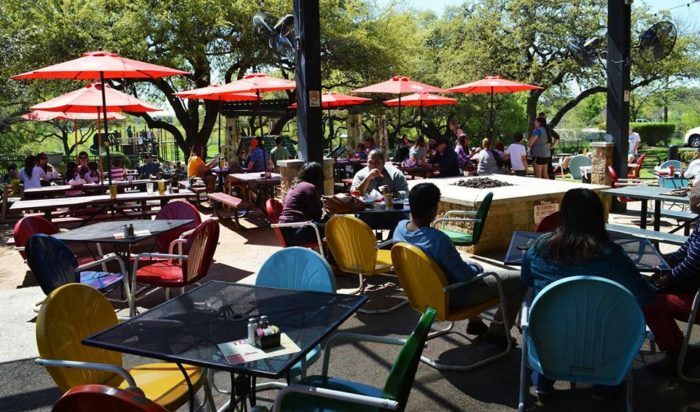 El Mercado is famous for it's flavorful tacos, Sunday folk brunch series, and outdoor patio. You can sip on a refreshing margarita as the young ones play along the slides and swings. When the food arrives, everyone will be excited. 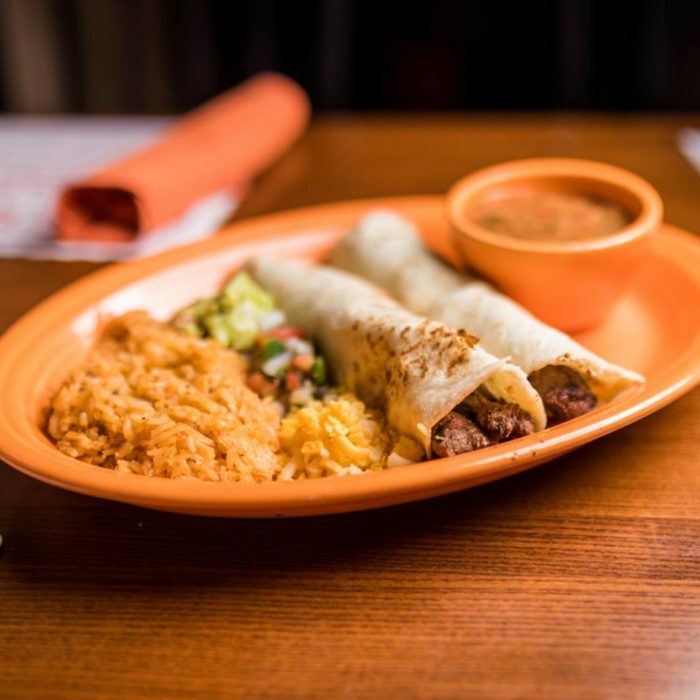 Nothing beats a sizzling plate of fajitas or a comforting bowl of tortilla soup. 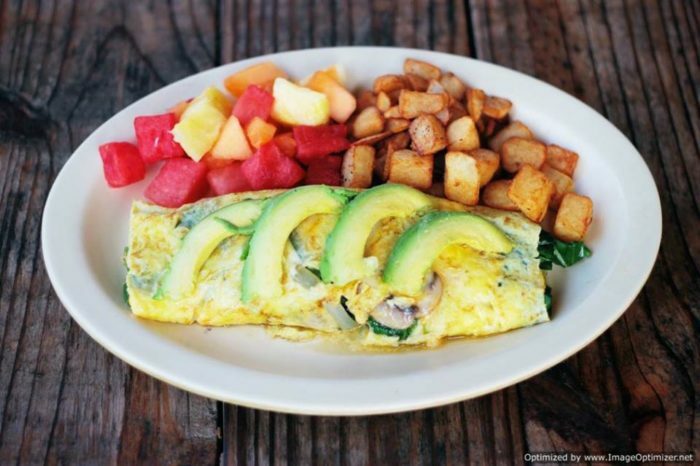 You'll find El Mercado at 1302 S 1st St.
From savory omelettes to indulgent chicken fried steak, Silver Grill Cafe has it all. 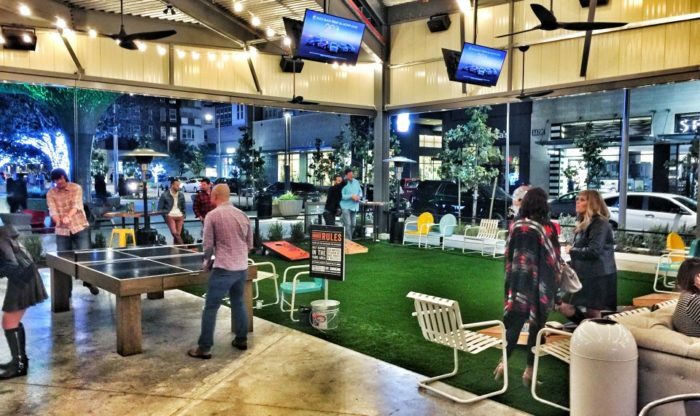 The enclosed playground will excited the kiddos, and the craft beer will entice the adults. As an added bonus, kids eat free every Tuesday! 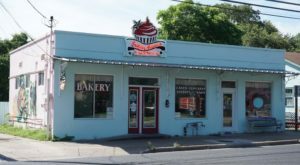 You'll find this hidden gem at 4005 W Parmer Ln. 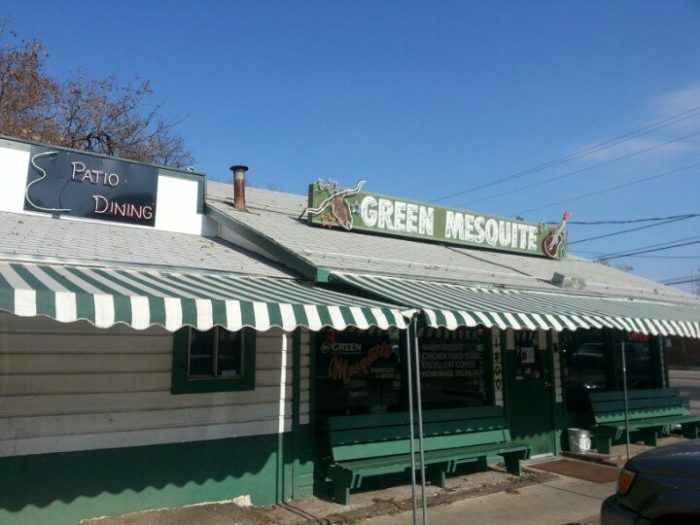 The Green Mesquite is the perfect place to grab some lunch before venturing over to Zilker Park. 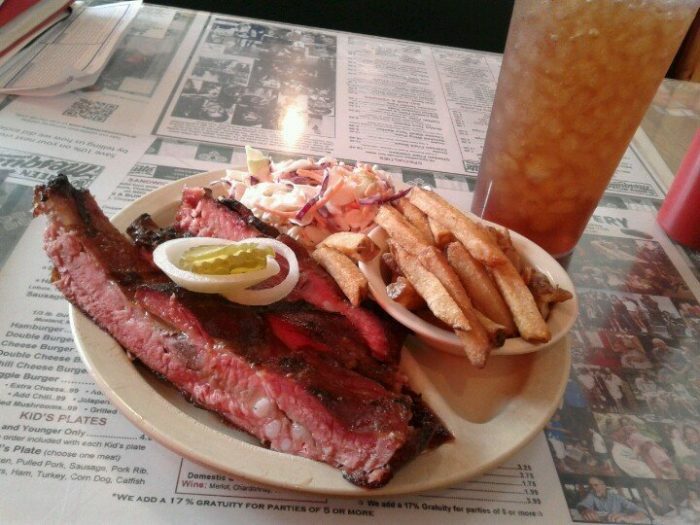 The smoky barbecue just doesn't get any better than this. If you come by on a weekend, you may just hear a soaring fiddle playing on the back patio. 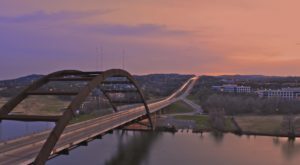 This is Austin, after all, so live music is everywhere you turn. 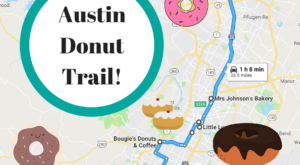 Eat your fill at 1400 Barton Springs Rd. 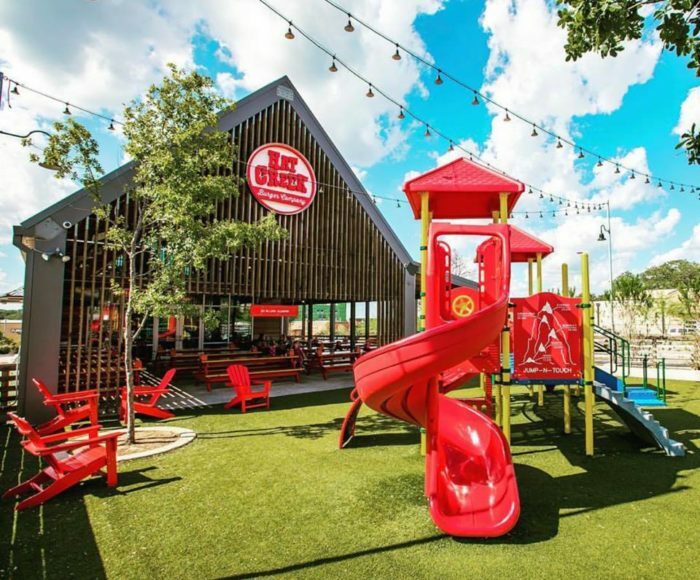 Soak up the Texas sunshine at this family-friendly eatery in South Austin. 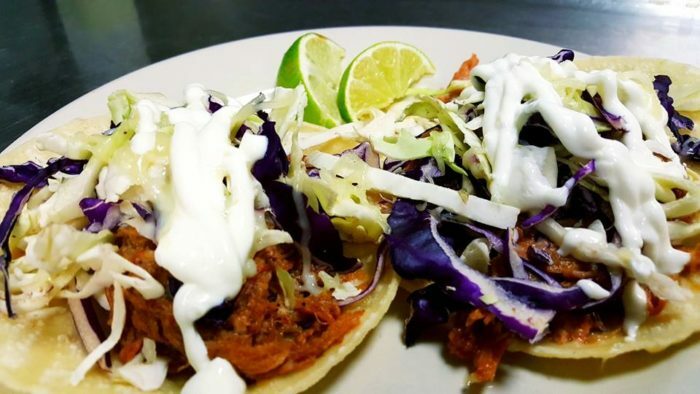 Doc's Backyard makes incredible hot wings, salads, and street tacos. 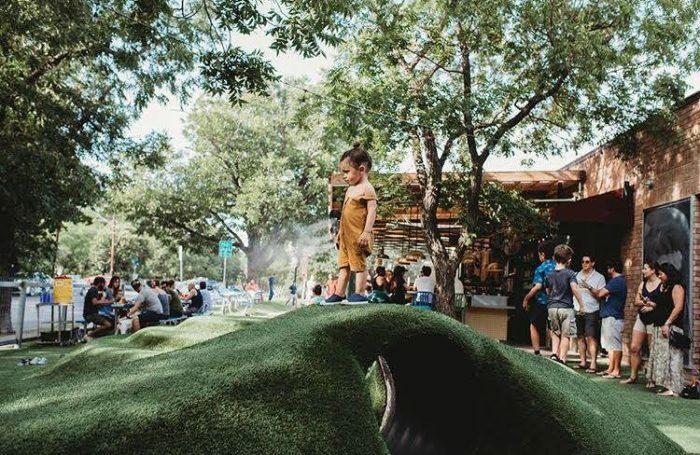 The kids will love climbing trees and roaming through the play area. Doc's Backyard is located at 5207 Brodie Ln #100. You can't really consider yourself an Austinite until you've eaten at Matt's El Rancho. This place is so historic, even LBJ adored their chile relleno. 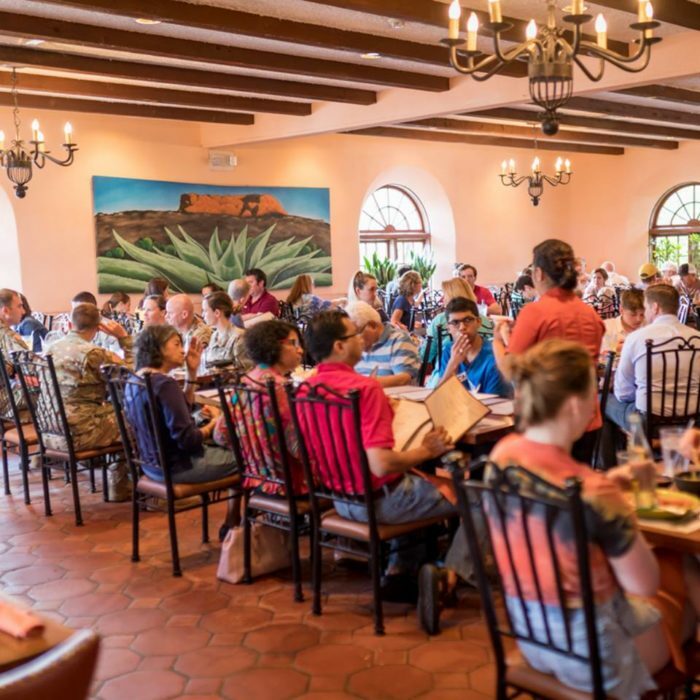 Young ones will love watching the experts make tortillas through the kitchen window and hearing the brassy mariachi band play through the seating area. Introduce the next generation to an Austin classic. 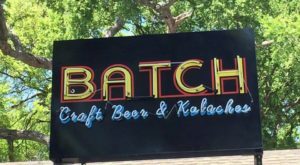 Matt's El Rancho is located at 2613 S Lamar Blvd. Hungry for more? You can read more about Matt's El Rancho in our feature article here. Who doesn't love burgers? 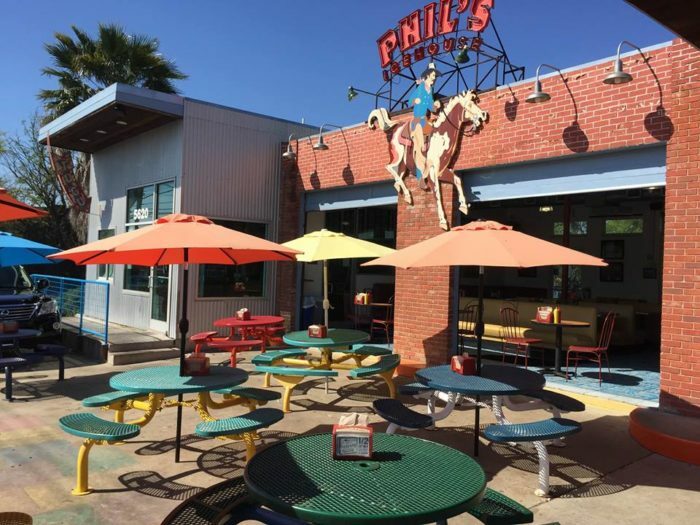 Treat your family to a hearty meal at Phil's Icehouse. This colorful Austin restaurant has something for every palate. When you finish scarfing down these delicious creations, let the little ones play on the jungle gym and get a scoop of Amy's Ice Cream! 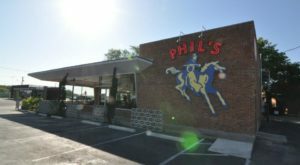 The famous ice cream parlor shares the same space as Phil's. Head over to 2901 S Lamar Blvd and experience the magic. 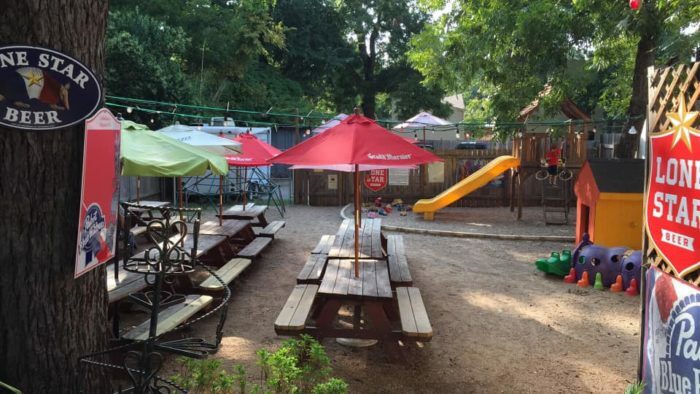 What’s your favorite family-friendly Austin restaurant?